For San Francisco Bay Area residents, Point Reyes is a hidden gem definitely worth exploring next weekend. The route up from San Francisco is mostly scenic, if you take Highway 1 all the way. There are infinite possibilities for how a weekend up there could play out, but we're going to give you an option that you'd find very hard to pass up. 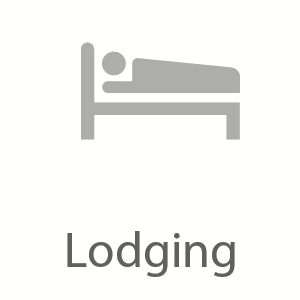 Get ready to fall asleep to a starry sky, see a lot of animals, and eat fresh California cuisine. 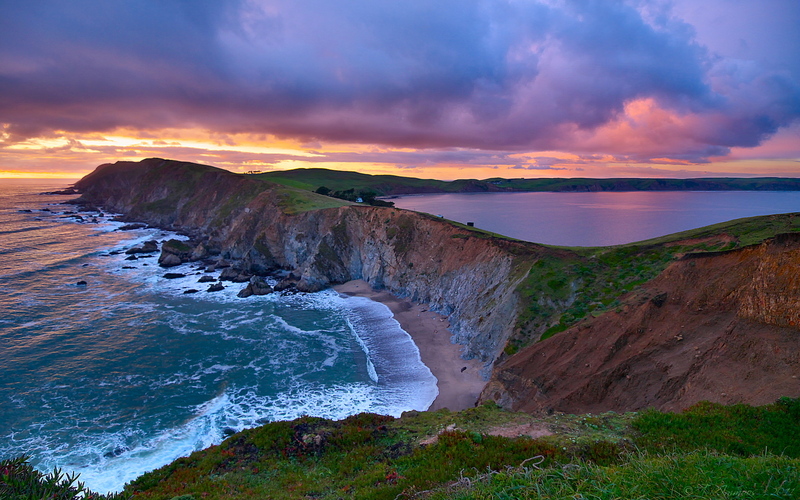 Point Reyes is a 71,028 acre park preserve in Marin County, just north of the iconic Golden Gate bridge. 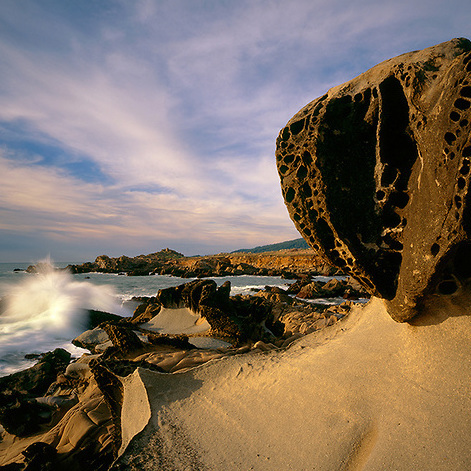 This seashore is home to the cleanest beaches in the state, several elk herds, and tide pools that are a peek into a unique microcosm that is found in this part of California. Just over 2 hours from San Francisco and you're in the area, with a lot to do. 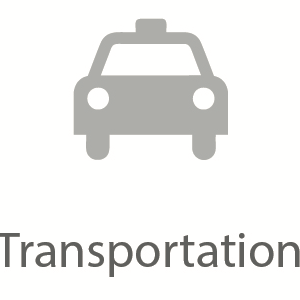 Taking a combination of 101 and Highway 1 is the best way to get there. Car fully loading for camping and hiking, head north from San Francisco, over the Golden Gate bridge. Your first stop should be the Sprouts Market store in Petaluma. 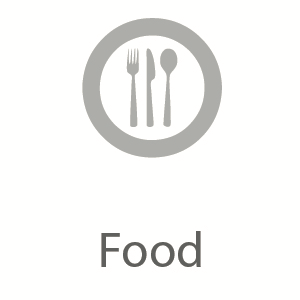 Stock up with groceries for the camp night and the next day – plan for dinner, breakfast, hearty lunch. Petaluma town is cute so you could head there for a coffee and breakfast before getting back on the road. 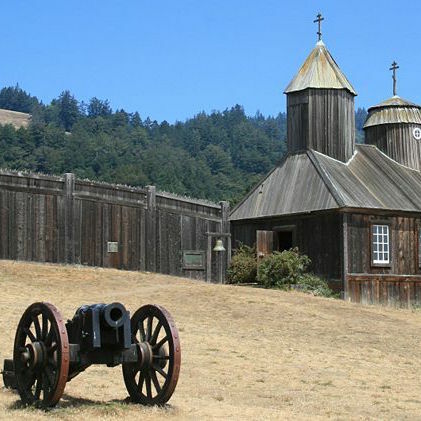 On the way to Salt Point State Park (where you'll be a spending the night), a good stop would be Fort Ross State Historic Park. This is a cool place. Plan to spend around an hour walking around and get a sense of what it was like to live on a fort overlooking the ocean (it is pretty sweet). If you time the weekend right, you just might end up on a reenactment festival and can join in the festivities. After you check into your campsite, the night is all yours. Make food, share stories and laughter, and whatever it is you do in the woods. If you're visiting in the summer, and there is light by the time you arrived, head to the nearby beaches (Gerstle Cove or Stump Beach) to witness seals and tide pools. Step into a time machine at Fort Ross. The shifting tide creates these works of art. Here's where you will be one with nature. If you didn't get a chance to view the tidepools the evening before, wake up early for a viewing. 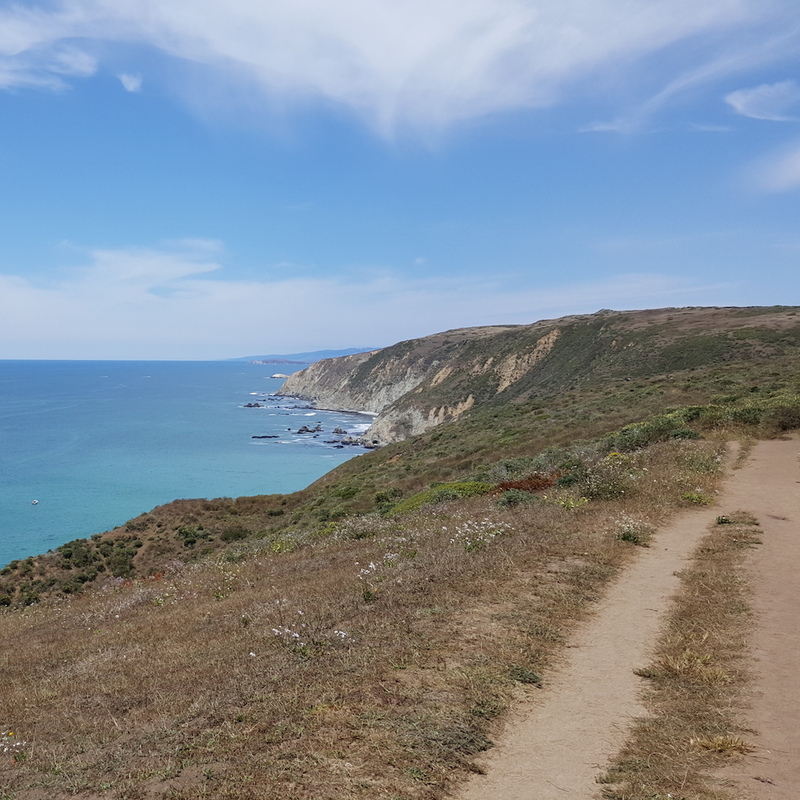 When you're ready, grab breakfast at camp, pack up those hearty lunches and head to the trail head (Historic Pierce Point Ranch) for the Tomales Point trail. This is a moderate to challenging trail, with about 4 hours of round trip time, but it is very rewarding. By lunch time, you'll have already seen magnificent coastline, spotted several elk, hawks, chipmunks, rabbits and weasels. 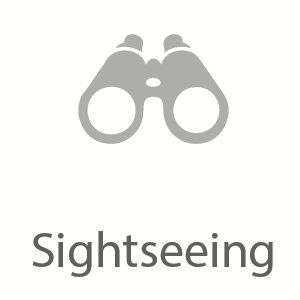 And if you brought along a pair of binoculars, depending on the season of the year, you could view whales. 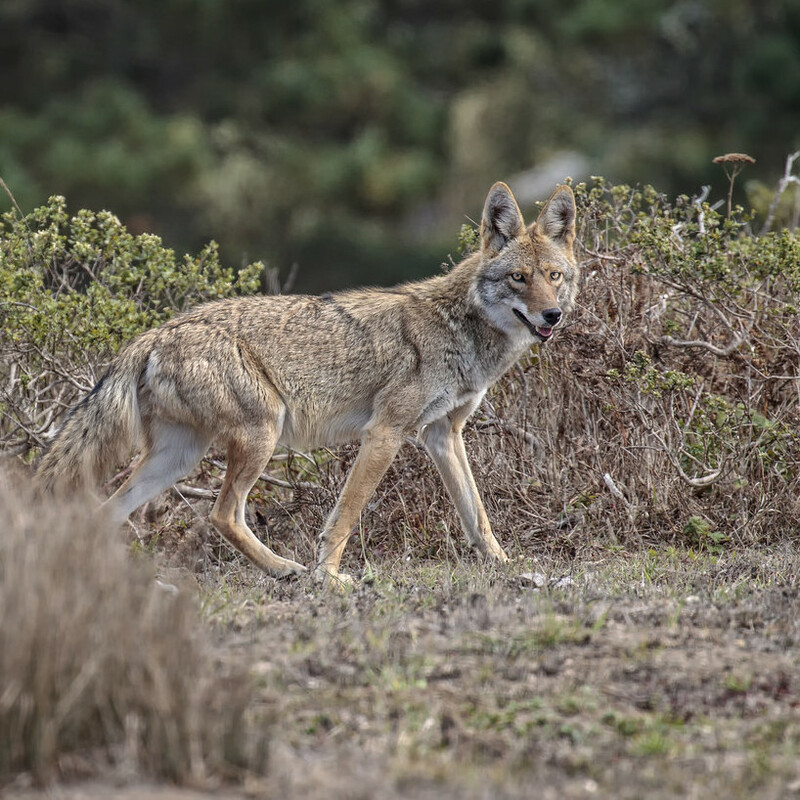 Now if you're really lucky you may have also spotted a fox, coyote, bobcat, or cougar. I think you get the point, it is sort of a safari. Wait until you go through the "mountain beach" climb to arrive on the point where there is plenty of space to have an ocean and bay view picnic lunch. After you’re all done, head back to the trail head. 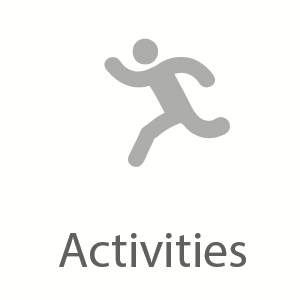 Probably physically exhausted but mentally nourished by now – mission accomplished. Head back home, drive safe, and until next time! You'll see a surprising abundance of these animals. This beautiful coast is tempting, but it is cold! Keep an eye out for this guy. Rare, but precious. 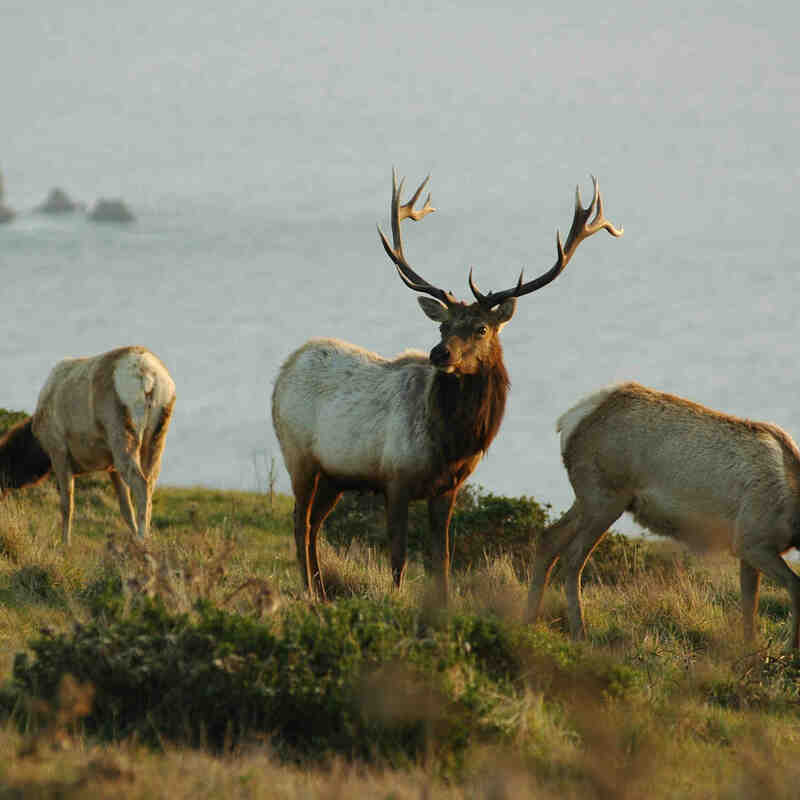 Point Reyes is best for a visit during the late fall or summer since it can be cold during other times of the year. 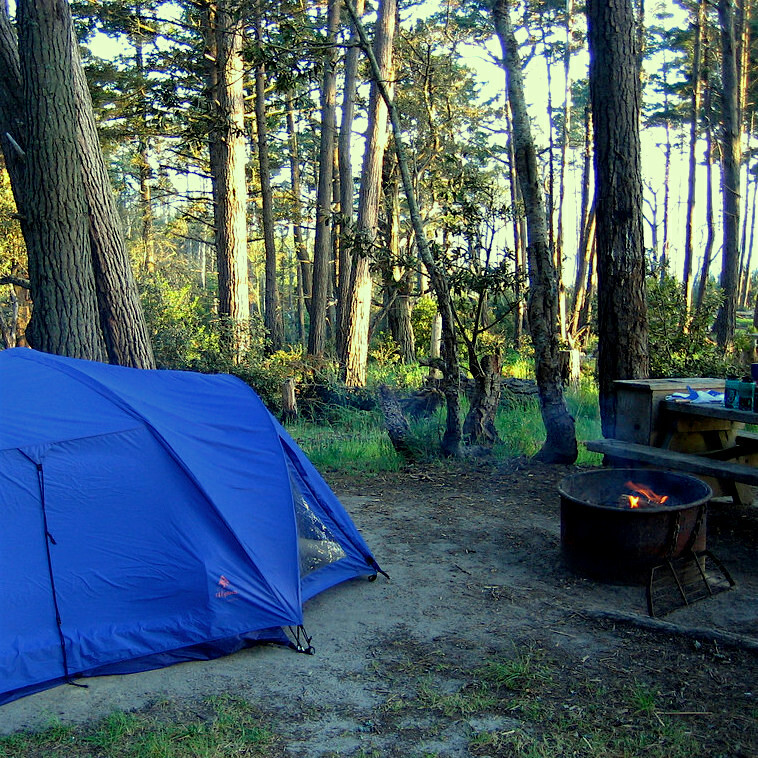 There is no reason you can’t do this entire trip any time of the year, but it would be more comfortable in the warmer months, especially when you're camping since the coast can get quite cold at night.